A criminal investigation is underway over Jay-Z’s company Tidal and claims the music subscription service has been inflating its subscribers in addition to allegedly underpaying artists. The action has moved TONO, Norway’s equivalent to BMI and ASCAP in the United States, to file a police report with an office representing economic and environmental crimes. 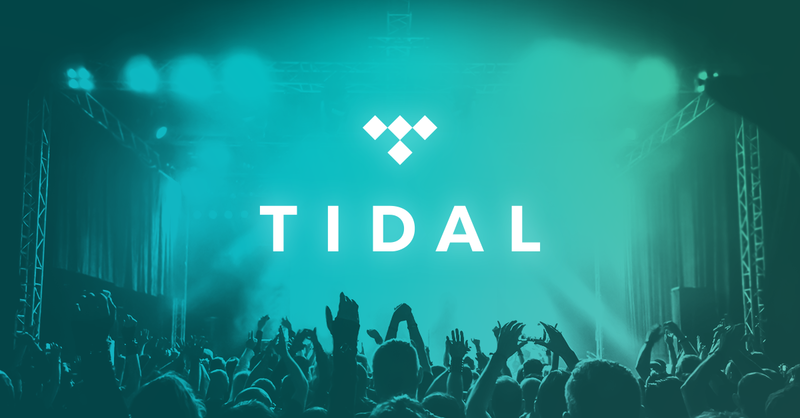 Other organizations are taking action against Tidal too, although not as extreme as TONO’s.